Façade repair and maintenance | JUB d.o.o. 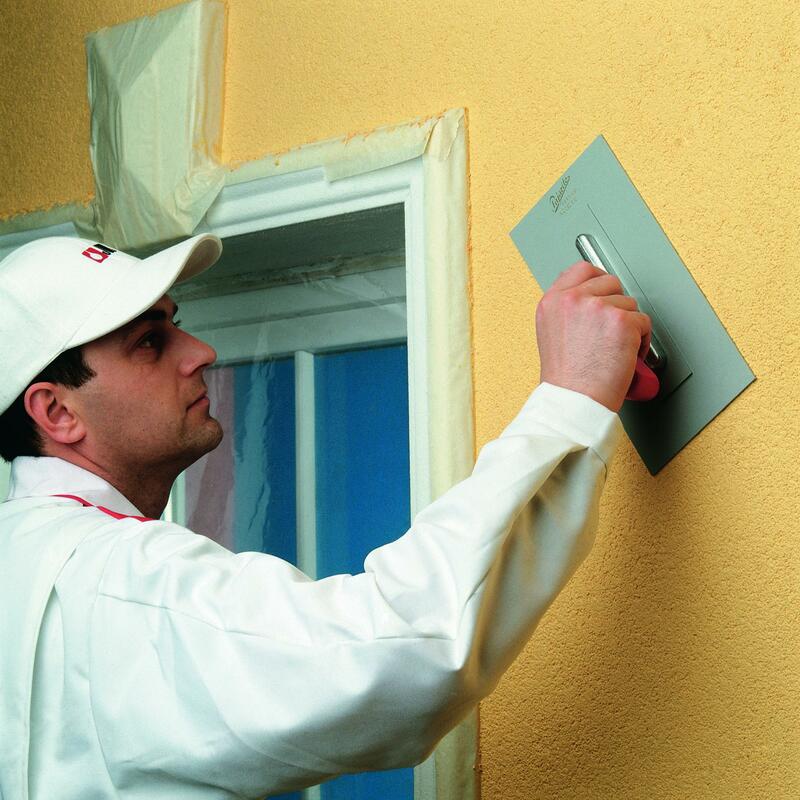 Here are some of the most commonly used façade repair and maintenance solutions. Another very common façade-related procedure is adding extra insulation. System solutions are for information purposes only. For more information or for assistance in solving a concrete case, please call our telephone number 080 15 56 or contact us.